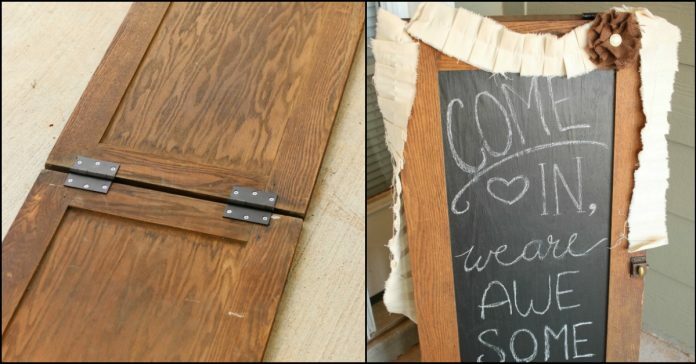 Got an old cabinet door that you want to ‘get rid of’? 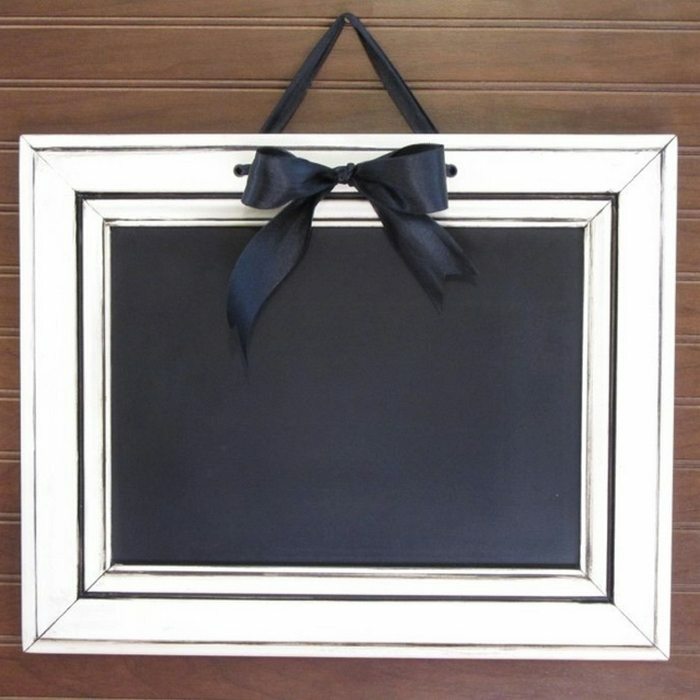 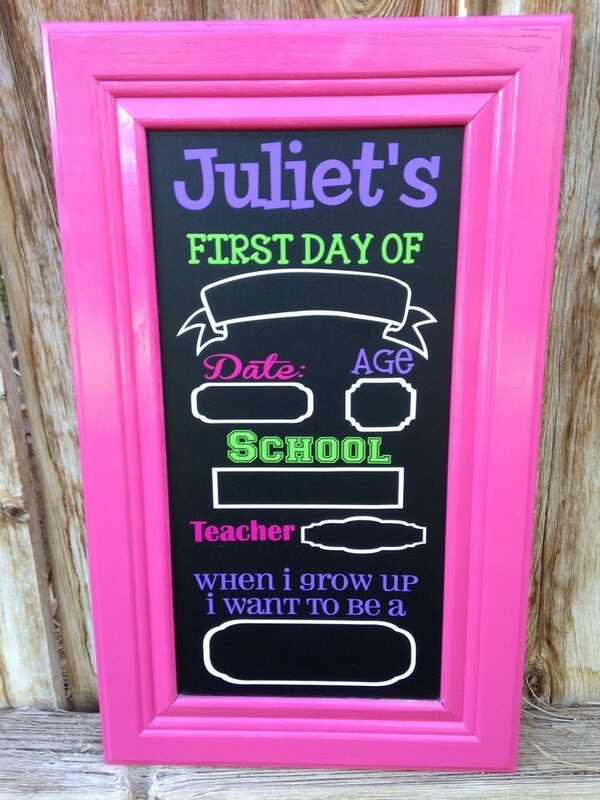 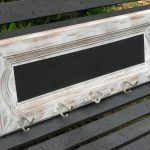 Turning it into a chalkboard is a fun little upcycling idea that you can use for so many purposes! 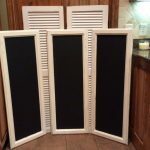 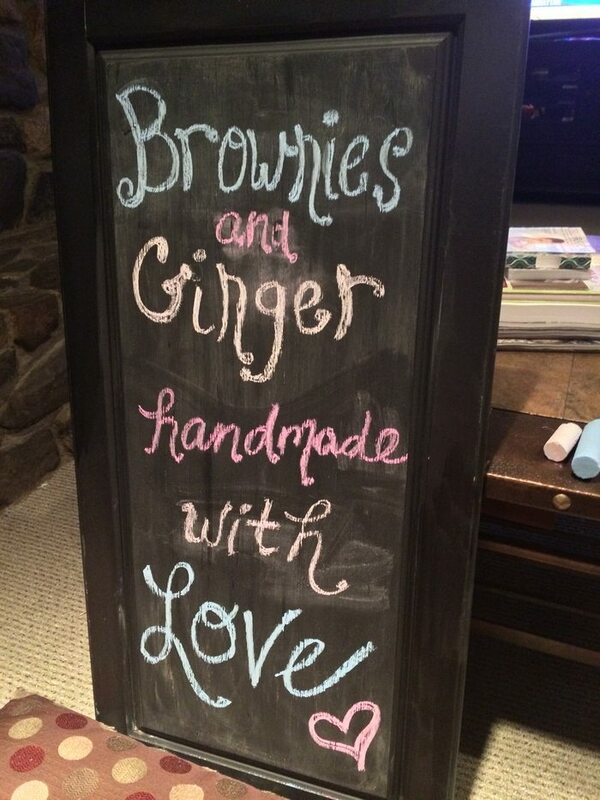 And there are several ways to do it as well depending, on what you want to use your DIY chalkboard for. 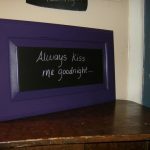 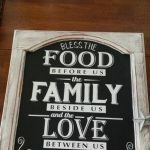 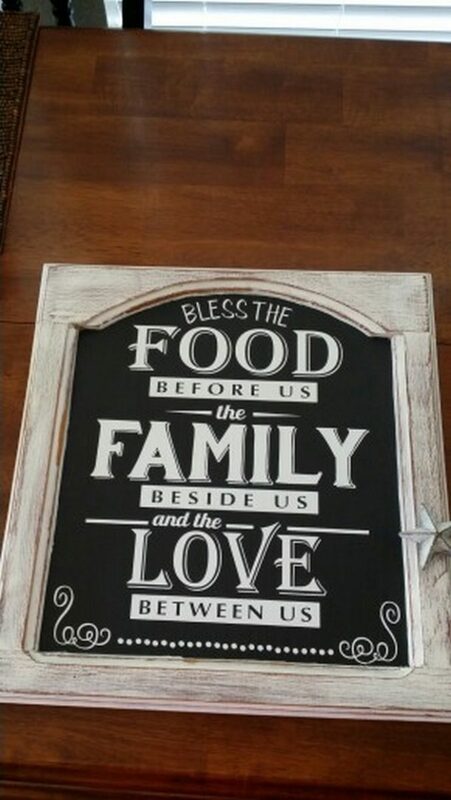 If you want a chalkboard as a simple decor or displaying inspirational messages. 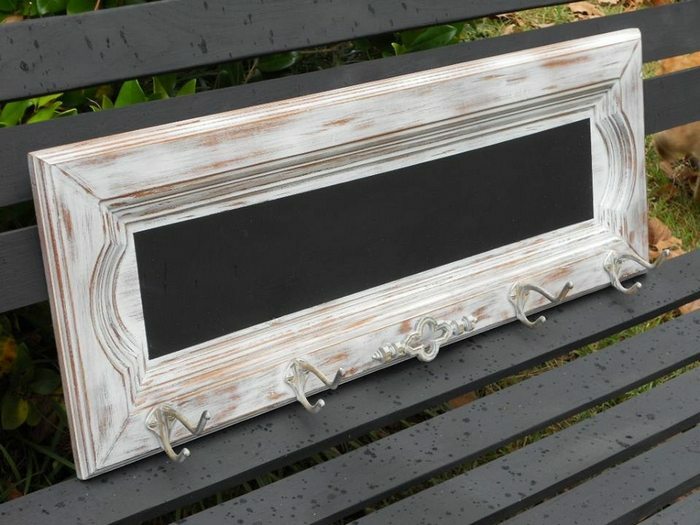 You can use a small cabinet door and hang it on the wall like a regular picture frame. 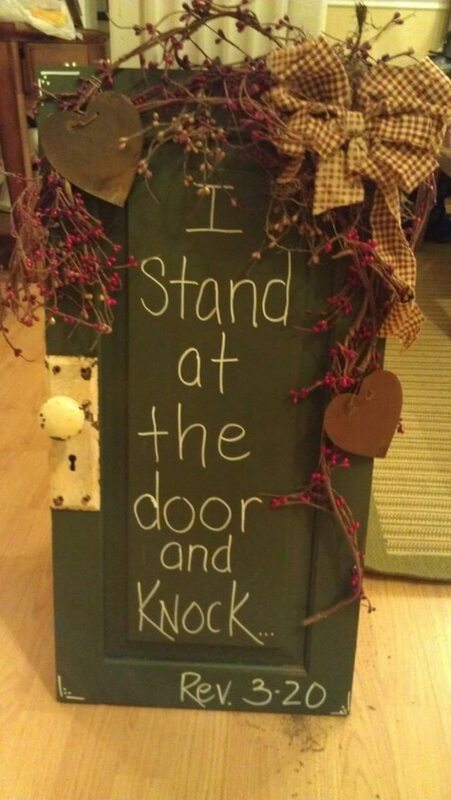 You can also attach a stand on the back so you could put it on your countertop or on a table. 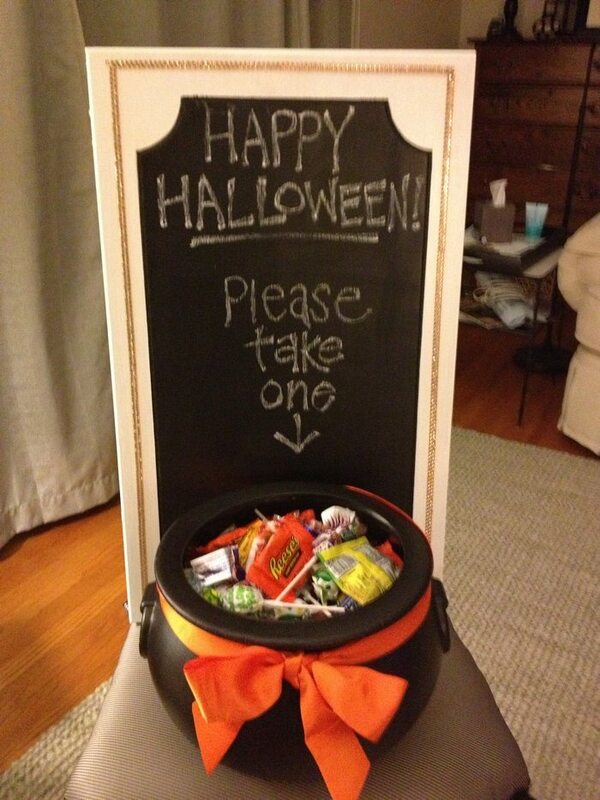 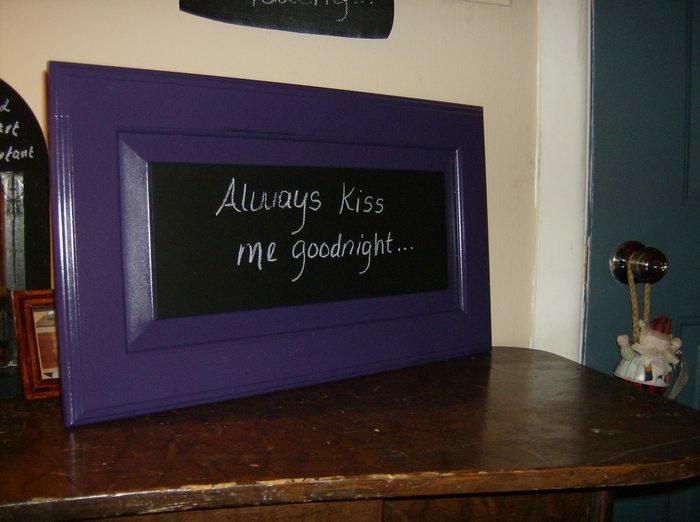 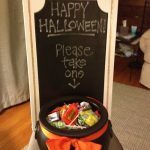 You can also use a cabinet door chalkboard for leaving reminders or for your shopping list. And if there is still space left, you can attach small hooks so that it serves as key holder too! 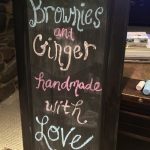 Do you have a small business? 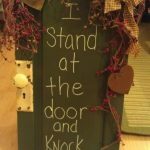 Or perhaps doing a garage sale soon? 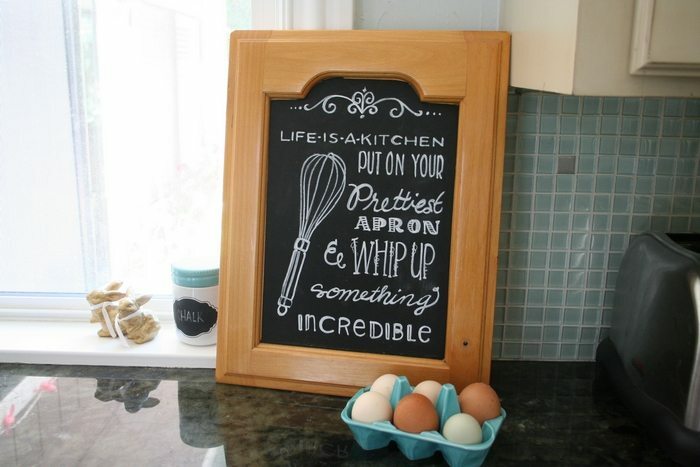 Putting up a sign using this cabinet door chalkboard is a great idea. 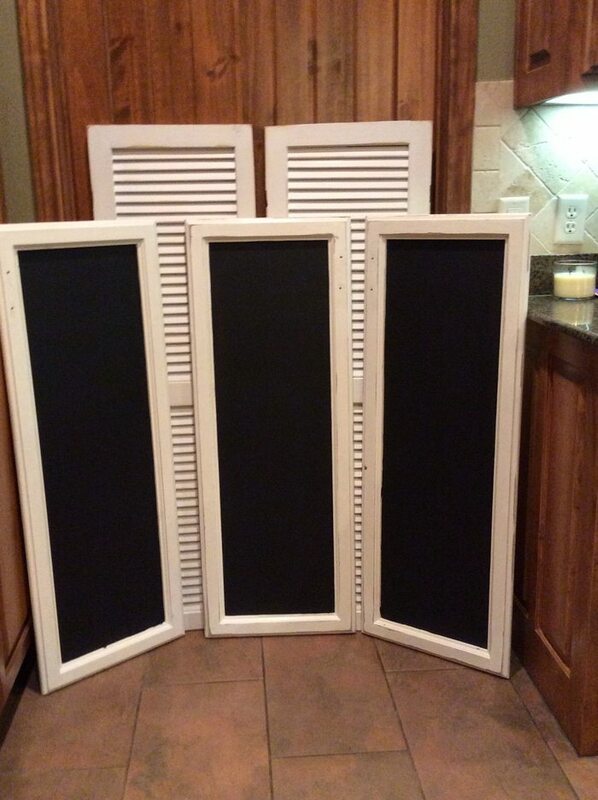 For this project you are going to need two identical cabinet doors. 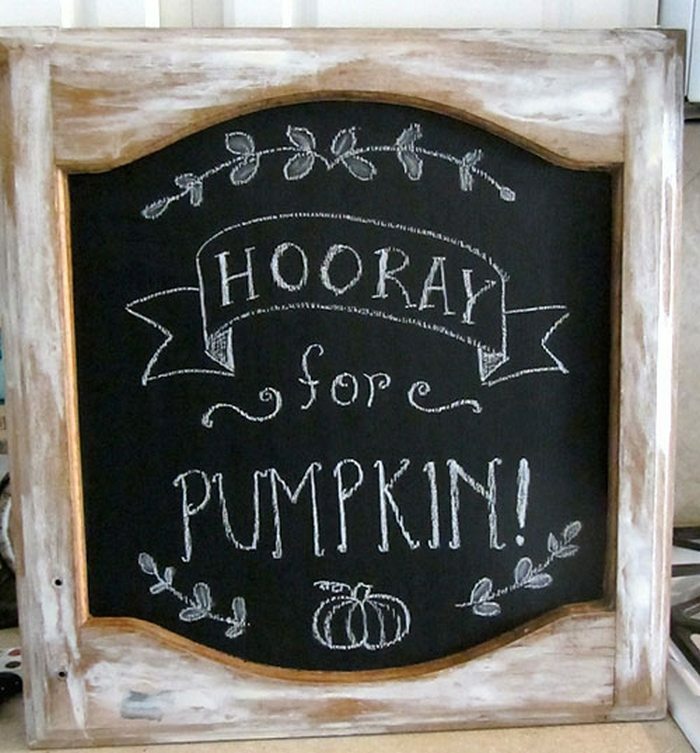 And of course, the bigger it is, the better – so it’s easily visible! 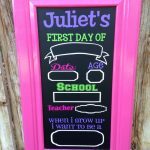 If you are interested in learning how to build this chalkboard sign, head over to the tutorial we’ve linked below. 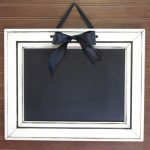 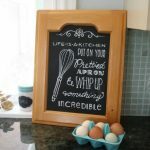 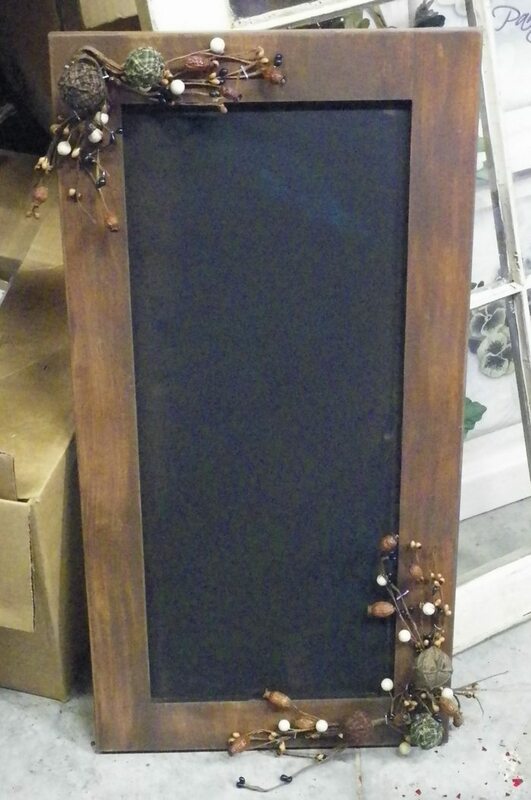 And for design inspirations you can check out our album of cabinet doors turned chalkboard! 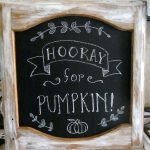 You can get step-by-step instructions from Canvas Corp Brands Creative Studio over at their site! 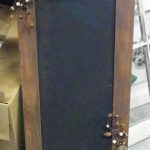 Next articleBuilding a DIY sand excavator!